BEIRUT -- A Lebanese official says Beirut airport authorities have foiled one of the country's largest drug smuggling attempts, seizing two tons of amphetamine Captagon pills before they were loaded onto the private plane of a Saudi prince. The official said the prince and four others have been detained Monday. The official spoke on condition of anonymity because he was authorized to give official statements. 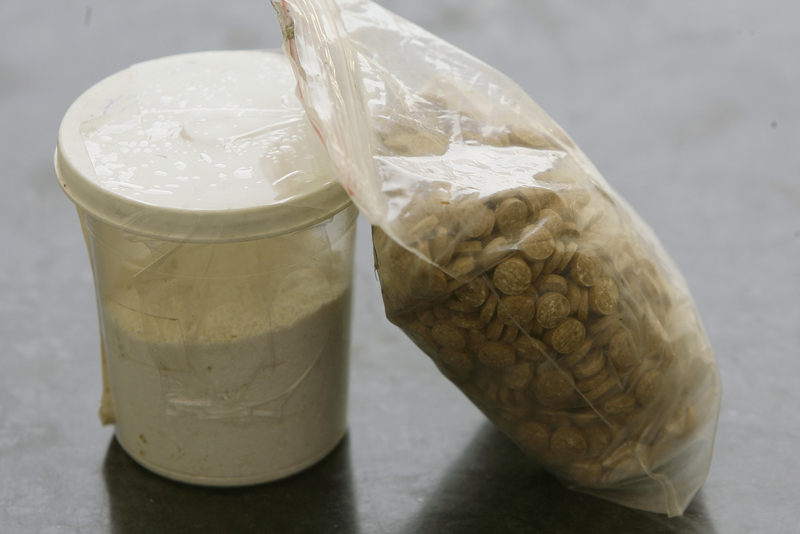 Captagon manufacturing thrives in Lebanon and war-torn Syria, which have become a gateway for the drug to the Middle East and particularly the Gulf. Lebanon seized more than 12.3 million Captagon pills in 2013, Reuters reported last year.